Try to avoid buying items which contain large amounts of cardboard packaging. Many removal firms supply cardboard boxes which are then taken back after use. Most cardboard boxes can be flattened and stored easily ready for reuse. 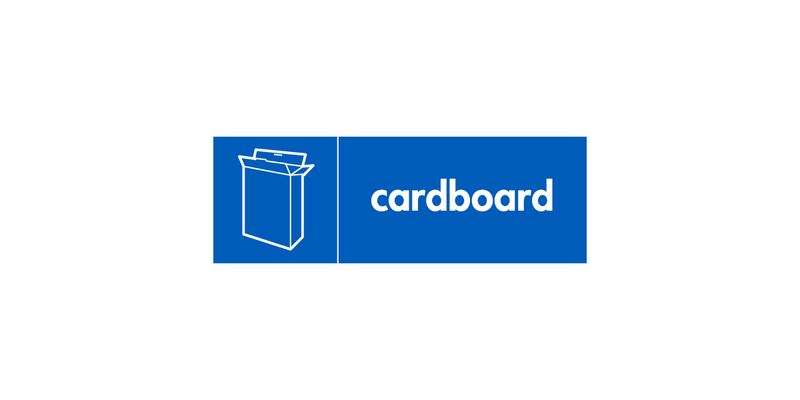 You can recycle your cardboard using your clear sack, green bin or communal recycling bank or by delivering it to the Smugglers Way reuse and recycling centre. If you are putting the cardboard into your recycling sack or recycling bank, please remember to flatten, cut or rip up large boxes to ensure they do not take up too much space in your sack or bank.